Beans are delicious, adaptable workhorses in my household. As you might be able to tell from my robust dry bean line up in the recipe section I love them very much. Here’s how to cook beans with lots of flavor and great texture. 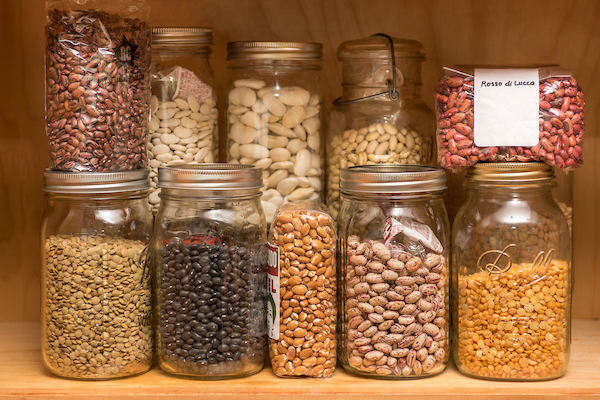 Beans are relatively inexpensive even when you buy the best of the best from farmers’ market vendors or get them in your CSA. They keep well (though after 2 years I think they should be tossed) and are unbelievably delicious when properly cooked and of course incredibly nutritious. 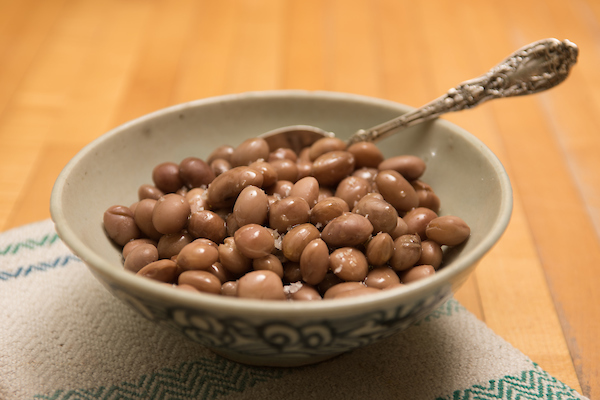 Most every culture has much beloved bean dishes–cassoulet, Cuban black beans and rice, Carribean and Creole red beans and rice, Brazilian feijoada, Italian ribollita . . . . If I had to choose just two it would be black beans and chickpeas for their flavor and versatility. Lentils are quicker cooking than beans (though beans don’t take as long as most cookbooks say, especially when soaked) and are equally adaptable. The small green ones hold up well for salads and all kinds work well in soups and stews. Red lentils cook in 15 minutes and make a lovely dinner cooked with turmeric, cumin, ginger, mustard seeds (and optional coconut milk) and finished with leafy greens and/or fresh herbs and a squeeze of lime or lemon juice.